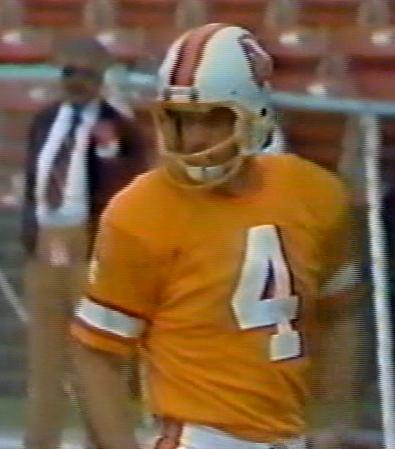 A fair mixture of kickers and quarterbacks have owned the No.4 shirt in Buc history including one of the most famous early Bucs of all. 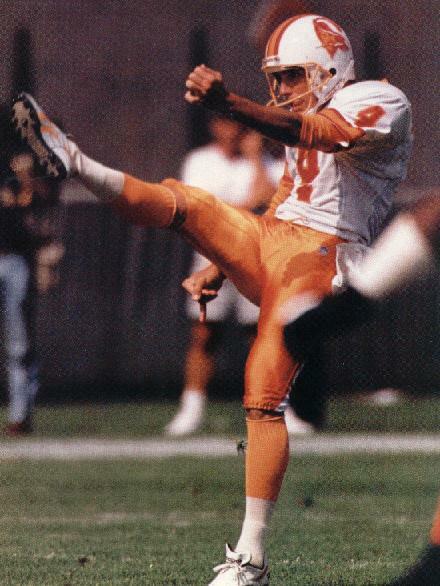 Dave Green initially made the team as the punter of the expansion unit, but wound up kicking for much of the first two seasons. 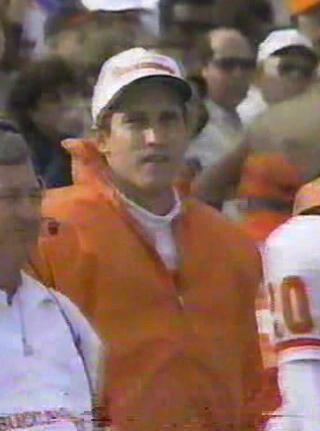 He was also one of the most popular speakers at booster club meetings with his recount of those early days. 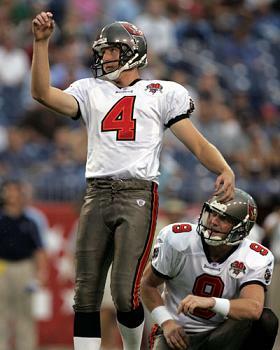 Neither John Carney nor Pat O'Hara did anything outstanding in their brief times in Tampa, although punter Dan Stryzinski had three solid years under Sam Wyche with his excellent net average on kicks. 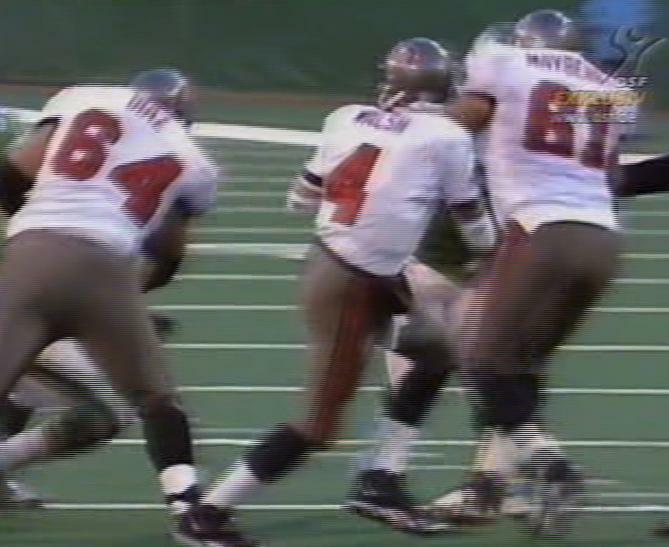 Steve Walsh backed up Trent Dilfer for two seasons whilst Doug Brien was no more than a two-game stop gap whilst Martin Gramatica was hurt. Todd France lost out in training camp 2005 to Matt Bryant but did get into one regular season game when Bryant was injured. Mike Nugent and Rian Lindell were amongt the most recent players to wear the No.4 jersey, Nugent having been signed supposedly as a top-notch free agent kicker but he bombed with the Bucs and was released after just four games. Lindell had been signed to replace the injured Connor Barth and played the entire 2013 season without really distinguishing himself. The most recent owner of the number, Ryan Griffin, has been with the Bucs as their third quarterback for four full seasons and is yet still to set foot on the field in a regular season game.